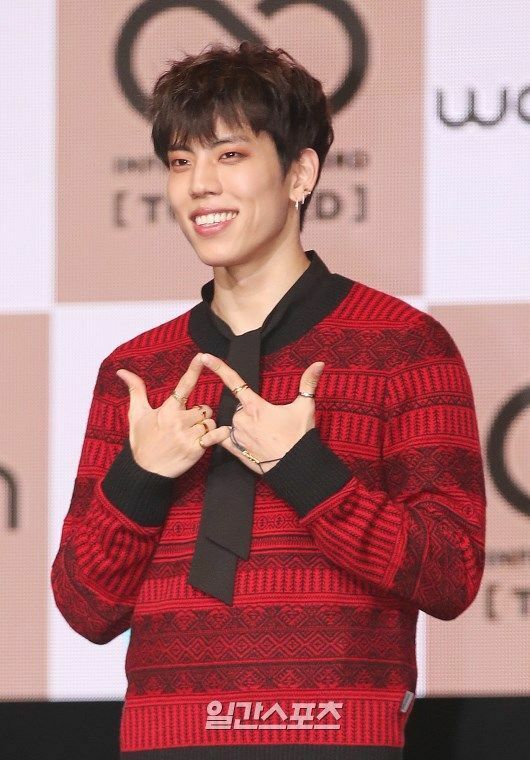 Infinite’s member Dongwoo has applied to join the military as a duty police. On February 7th, National Police Agency uploaded on its official website a list of applicants for the duty police recruitment. On the list, Dongwoo (Jang Dongwoo)’s name is listed. Infinite’s agency Woollim Entertainment announced on the 8th, “It is true that he has applied for duty police”. Dongwoo’s exam date is February 14th. If he passes the exam, he is obligated to join the military within 5 to 7 months. If he does not pass, it is highly possible that he will join the military as an active-duty soldier during the beginning of this year. Dongwoo was born in 1990. Among Infinite members, Seonggyu is currently serving as an active-duty soldier. Dongwoo first made a debut back in 2010 as an Infinite member. The group has created many hit songs including ‘Be Mine’, ‘The Chaser’, and ‘Last Romeo’. On February 13th, they are releasing a digital single ‘CLOCK’. The song will be the first song in 1 year after the group released their 3rd album ‘TOP SEED’ in January last year.